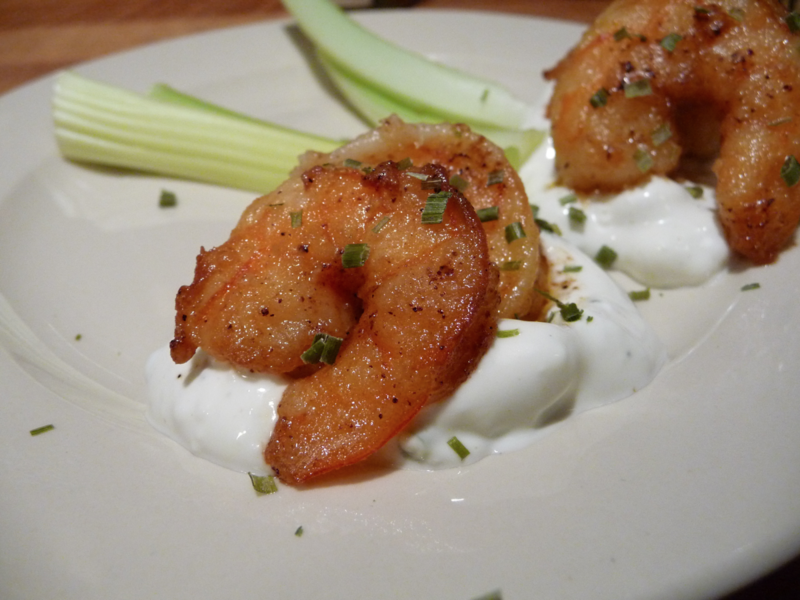 I haven’t done a Food Blog Monday post in awhile, but this blog impressed me so much I wanted to share it with you. Mangos Chili and Z is written by Lea Ann Brown. She brings a great voice to the Colorado community with beautiful pictures and insightful recipes and reviews. 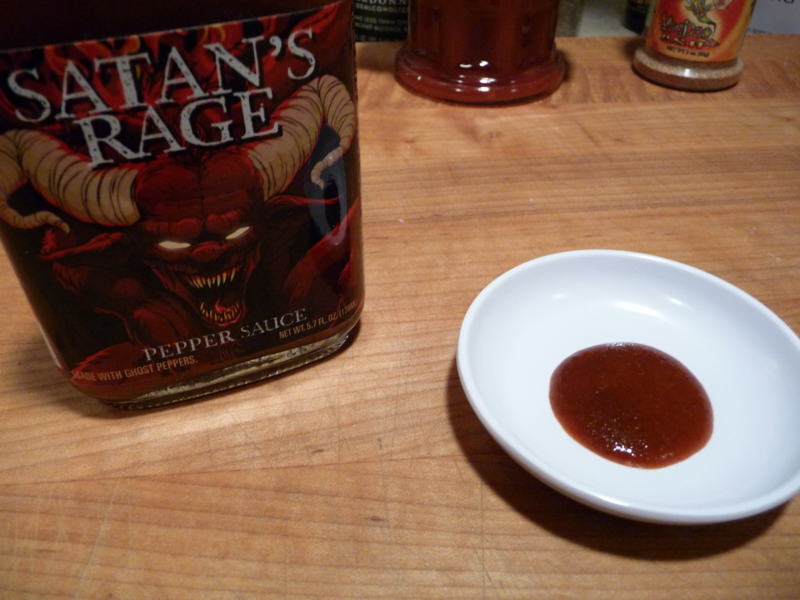 While Lea Ann made her buffalo shrimp with Sticky Brand Sauces’ Hot Jolokia BBQ sauce, we had a bottle of Satan’s Rage Ghost Pepper Sauce on hand. Hot stuff! 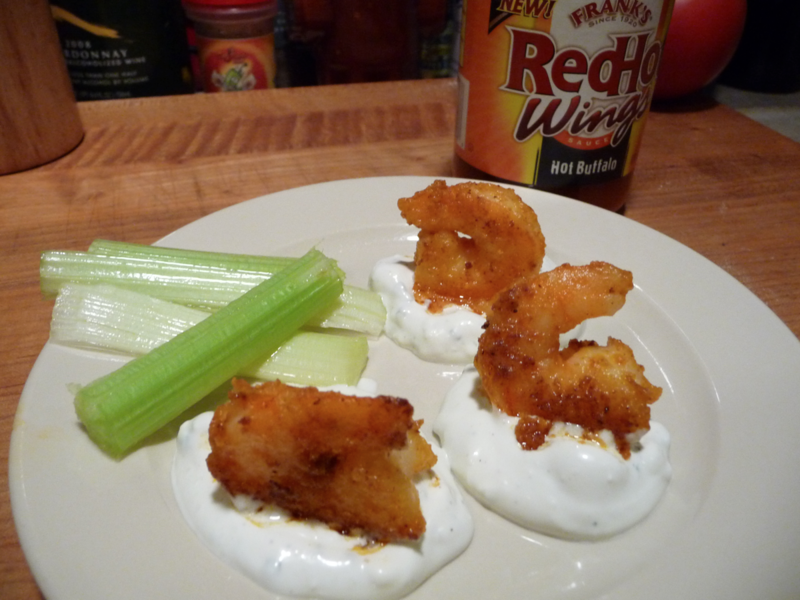 We also made a batch of the shrimp with Frank’s RedHot Wings Hot Buffalo sauce… for comparison. Also delicious and very easy to find at your grocers. Check out Lea Ann’s Mangos Chili and Z blog for the recipe for these easy appetizers and tell her Brian from HotSauceDaily.com sent you. Again, thanks for the mention! Always nice to see your name in lights.